Stalber has seen some changes, as well. The brand new patch for PlayerUnknown’s Battlegrounds hit the game’s test server this morning, and players were delighted to find a brand new set of buildings on the map. 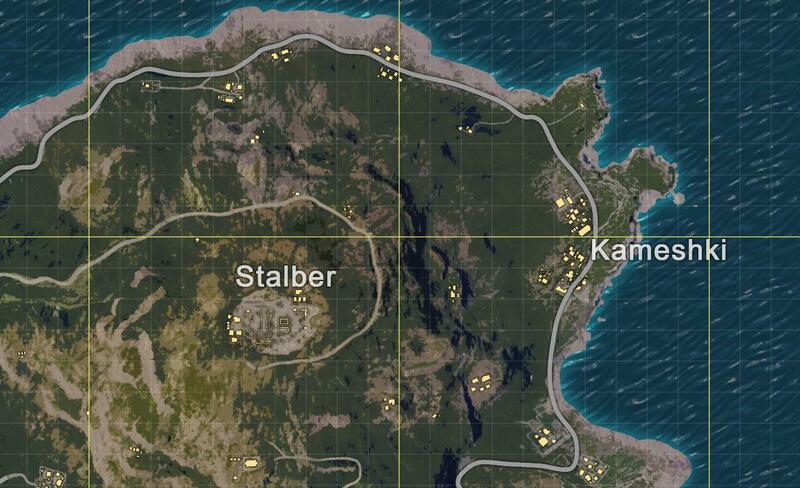 Located in the Northeast corner of the map, the new town is called Kameshki and it takes up a spot that was previously mostly empty. It is closest to Stalber, which also got a bit of an upgrade with the addition of a few buildings as well. Where Kameshki now stands, there used to be just a few small buildings. 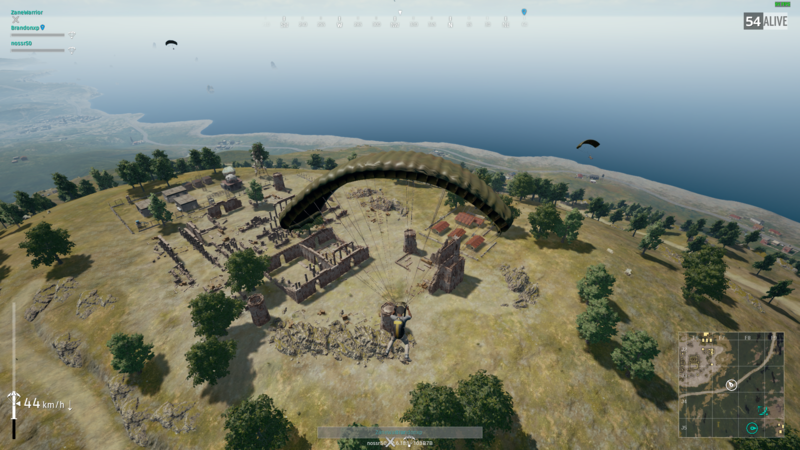 Now there is plenty to loot, and it offers yet another spot for players to drop at or head towards in a game of PUBG. Even Stalber seems worth looting now as a number of buildings have been added, as can be seen in the image above. Overall, these changes make the Northeast area of the map way more worthwhile to visit than ever before. These new changes are now available to play on the test server, and the update should hit PUBG’s live servers some time this week if all goes according to plan.